“You know the rest.” She pivoted on her heel and strode toward the kitchen. “Rachael, this is important. Please?” He held a breath while she assessed him. “And?” She raised a brow. “If they knew, they didn’t say,” she said softly, her tone laced with pain and surprisingly, a belief in his words. Jess noted her hands quivered as she stirred the stew. Wordlessly, he crossed the floor and rested his palm on her shoulder. “There’s more to the story. Tell me what causes you to tremble,” he gently requested. For a long moment, she stood in his embrace, her fingers covering his and caressing his skin. Hope flared in his gut her silence meant she was warming to him, to the idea of them rekindling their relationship. “Yes, ma’am.” He grinned before releasing her and stepping aside, only to have her grasp his arm. A chance encounter with the woman who ran out on him leads Jess Jansen to gamble on love one last time. For Jess Jansen, grief and guilt are as much a part of him as riding herd. 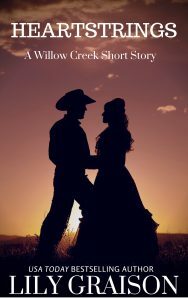 Twenty-two years he’s longed for the woman who ran out on him, and now his luck is about to change. Needing a place to hole up during a thunderstorm, the Lazy K looks to be a safe haven. There’s a barn―and a body with soft curves and sapphire eyes he’d know anywhere. Rachael Weston is a bundle of nerves when Jess suddenly appears at her door. He shunned her once and will again if she foolishly welcomes him back into her life. But when Jess proves innocent of wrongdoing, Rachael fears revealing to him the one truth that just might cause him to turn his back on her―for good. Purchase your copy at the retailers listed below. 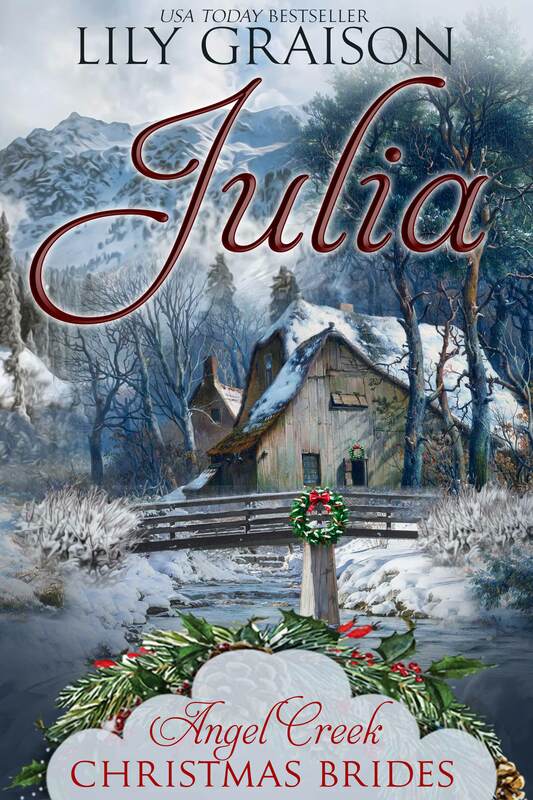 As a self-published author, Julie enjoys crafting covers as much as she does writing the story, something she never thought possible since she was terrible in school art classes. Most days she can be found at her computer working on her latest book. 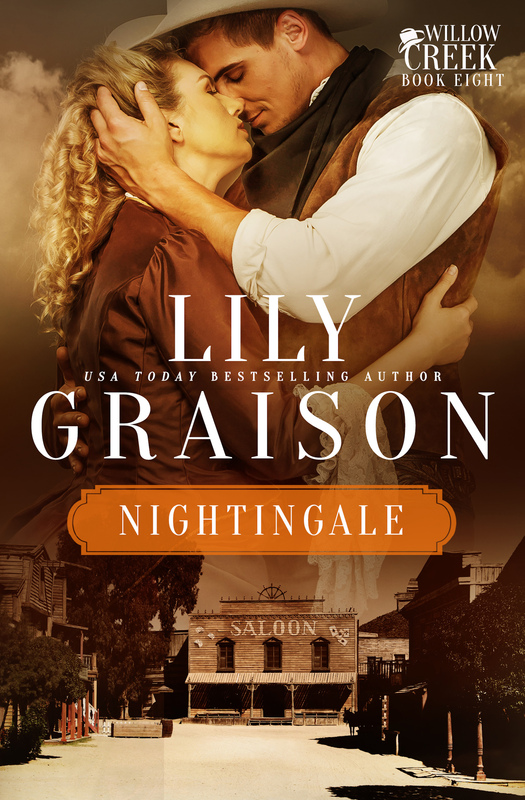 She enjoys taking care of her family and home, exploring the Rocky Mountains and meeting fans of the romance genre. 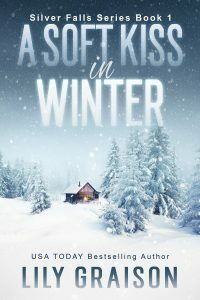 Authors, would you like to see your romance book featured on Friday First Kiss? Find out how HERE.